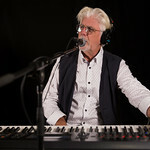 We welcome the legendary Michael McDonald to WFUV for this special edition of FUV Live. 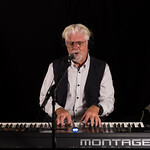 In his forty-plus years in music he’s played with Steely Dan and The Doobie Brothers and collaborated with scores of musicians like Aretha Franklin, Ray Charles, Grizzly Bear, and most recently, Thundercat. 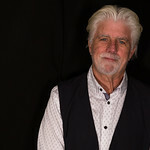 Michael McDonald is back now with his tenth solo album, Wide Open. 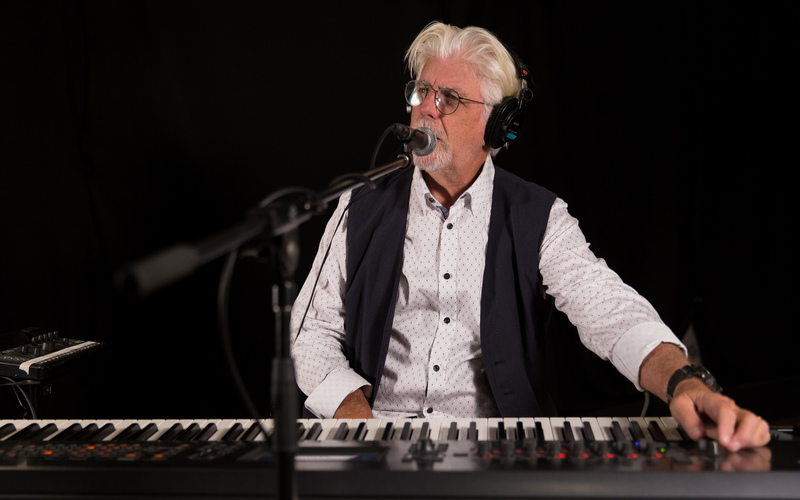 We were thrilled to have him visit Studio A to talk about and play us songs from the new record, and a classic too!